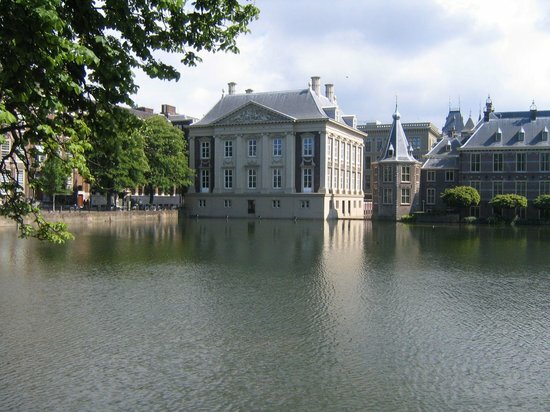 In a quirky Dutch-ism, Amsterdam may be the official capital of the Netherlands, but it’s The Hague (Den Haag) where the government sits (along with several international courts, for which the city’s best known). Cosmopolitan and cultured, The Hague is Holland’s third-largest town, with just under 500,000 people. Conveniently, the beach resort of Scheveningen is part of The Hague, and en route lies the family-friendly Madurodam, a fascinating 1/25 miniature display of a fictitious Dutch city.